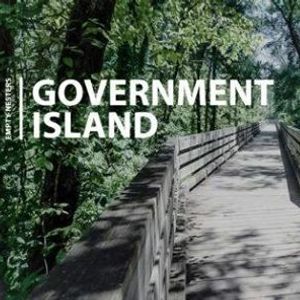 Jane Conner, local Stafford author and historian, will talk to us about Government Island ( http://www.tourstaffordva.com/attraction/government-island/). She will talk about the interesting stone, famous men, architects, immigrant artisans, and free and enslaved laborers who built our Nation’s Capitol and White House. Jane worked to save the island from destruction from 1979 until 2010 when the Stafford park was opened for all of us to enjoy. Lunch will start at noon in Room B01 followed by the presentation. 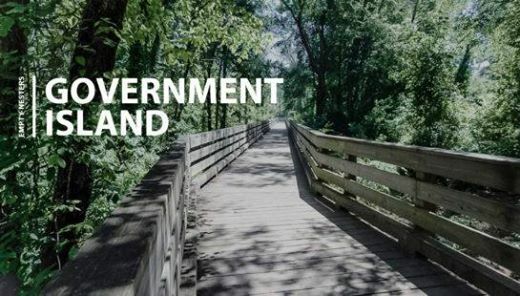 As a follow up to this presentation we will take trip on April 23 (rain date April 30) to Government Island to take the 1.5 mile hike and have a picnic lunch. Come out and enjoy some nice spring weather at Government Island. We will meet there at 11AM and take the 1.5 mile hike around the island. After the hike, about 11:30 AM we will gather for a picnic lunch at the picnic shelter just off the parking lot. Come for both the hike and the picnic or just the picnic! No RSVP needed, just come along and bring a friend!